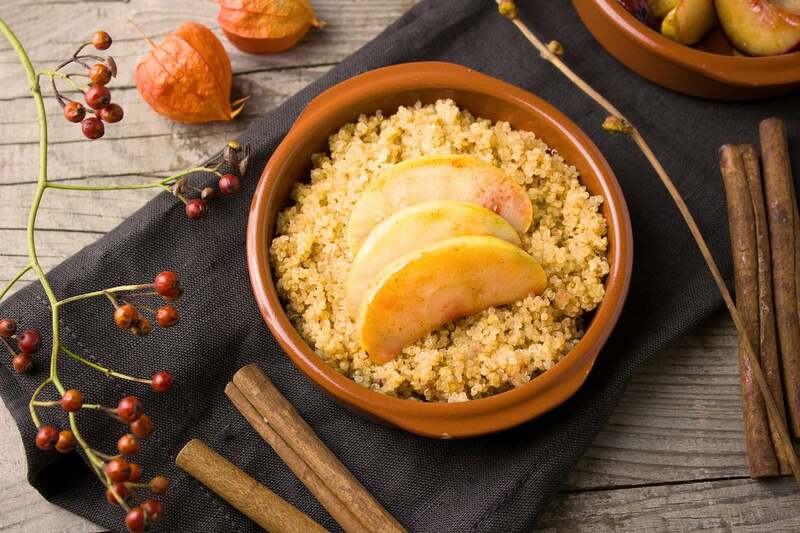 This recipe for quinoa with apple and cinnamon is the ideal breakfast for cold days. It is a straightforward and quick recipe to prepare, 100% vegan and gluten-free. Perfect to start the day! Phase 1 Serves: 2 Prep Time: 5 min. Cooking Time: 35 min. 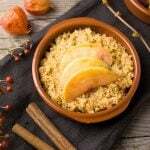 The night before: rinse the quinoa thoroughly and cook it in plenty of water with a pinch of salt, for 20 minutes or the time indicated on the container. The next day: preheat the oven to 356ºF (180ºC). Mix the oatmeal milk with the edulcorant and the cinnamon. Place the quinoa in a bowl or baking dish, pour the oat milk preparation on top and mix well. Wash the apples, cut them into thin slices and place them on top of the quinoa. Sprinkle with a little extra cinnamon. Bake for 15 minutes and serve hot. 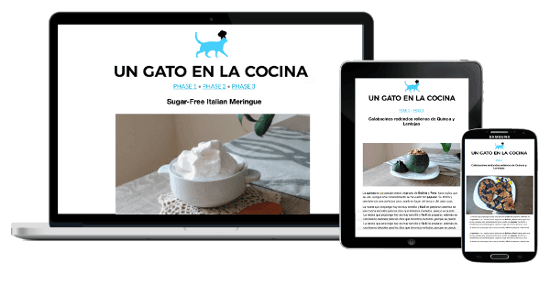 This recipe is suitable for the Fast Metabolism Diet – FMD Phase 1. With these amounts, you get 2 servings of grains and 2 servings of fruit for <20 pounds.